What do Brad Pitt, Drake and Cillian Murphy all have in common, aside from being in the top five of your girlfriend’s sexual freebie list? No, not money. Well actually, yes, that too. 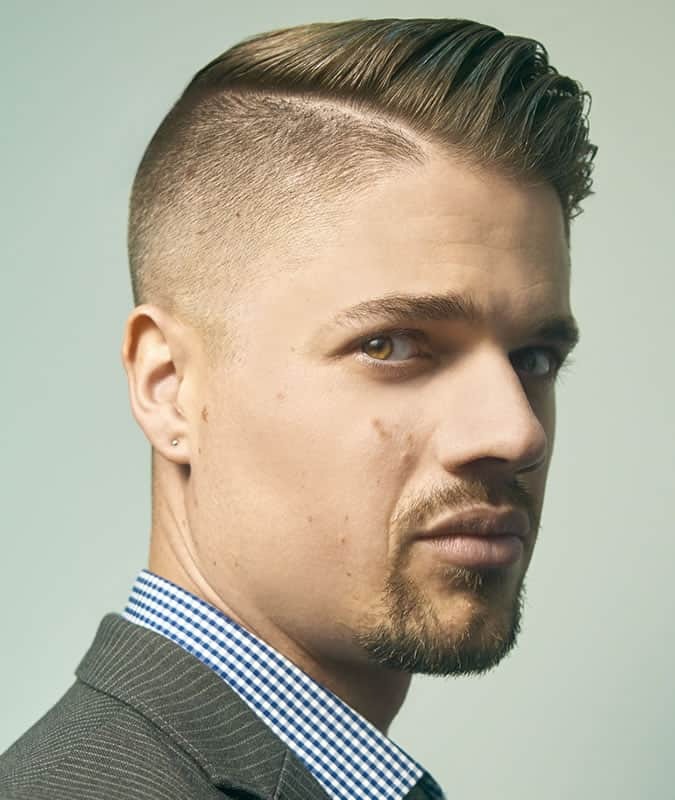 But we’re talking about the fact they’re all famous for sporting a sharp, handsome fade haircut. 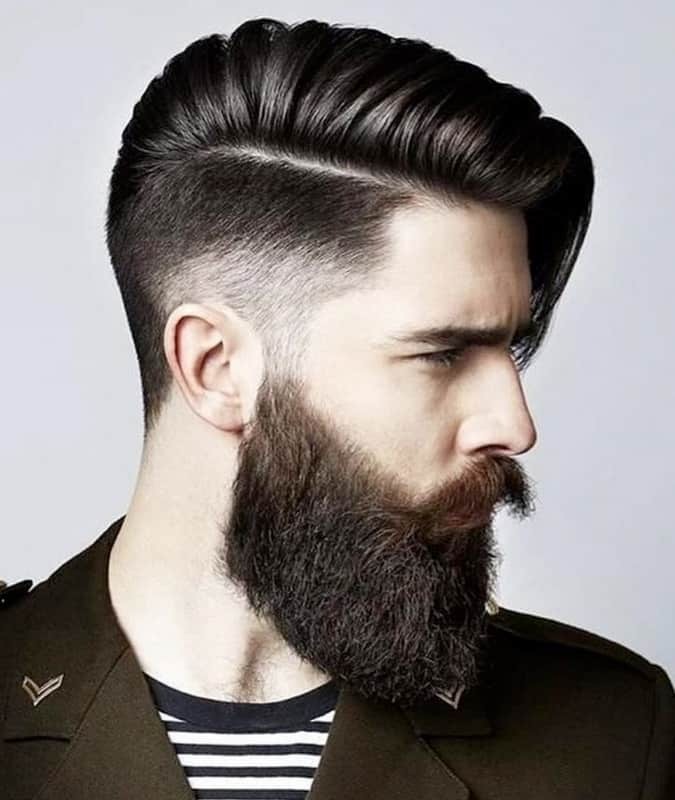 You know the type: styled on top, razor short on the sides and back – a look suspended impossibly between V05 model and special forces soldier. And that’s no coincidence. Fashion is never far from the military (think peacoats, crew necks, combats, boots, anything navy – even watches were born out of the trenches). Hairstyles are no different. 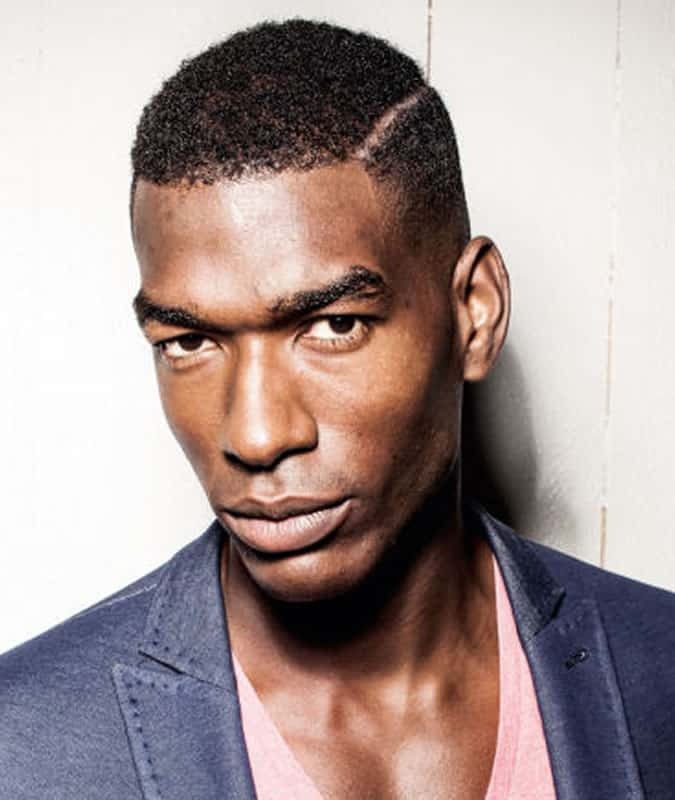 Buzz cuts, undercuts and crops all have their roots on the front lines. Yes, yes. We know. You want to be on the front line too – the front line of fashion. You see yourself at the vanguard of personal preening, going over the top like the brave and well-moisturised soldier you are. 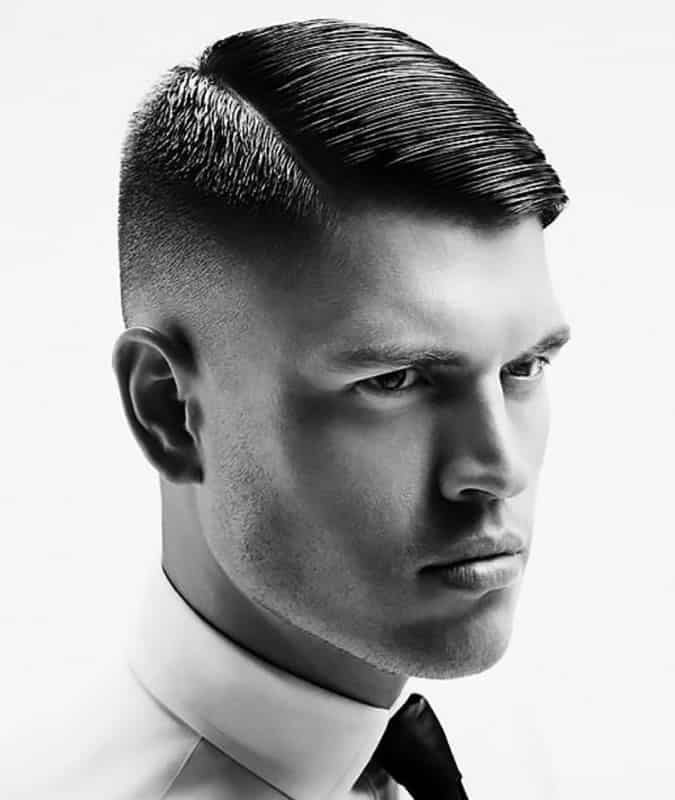 That’s why a fade haircut is for you; it’s the advanced guard of military haircuts, edgy where a regular short back and sides is soft. 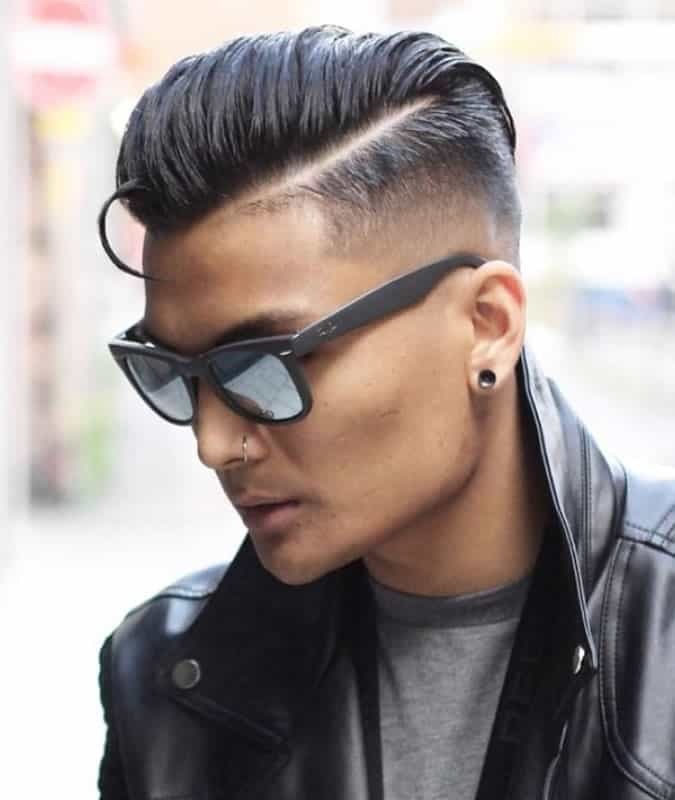 But when you add a sharp parting line, you raise this cut to a whole new rank entirely. Tell your scissorsmith to hang up his tool for the moment. “A fade is usually done with hair clippers,” says Kidd. 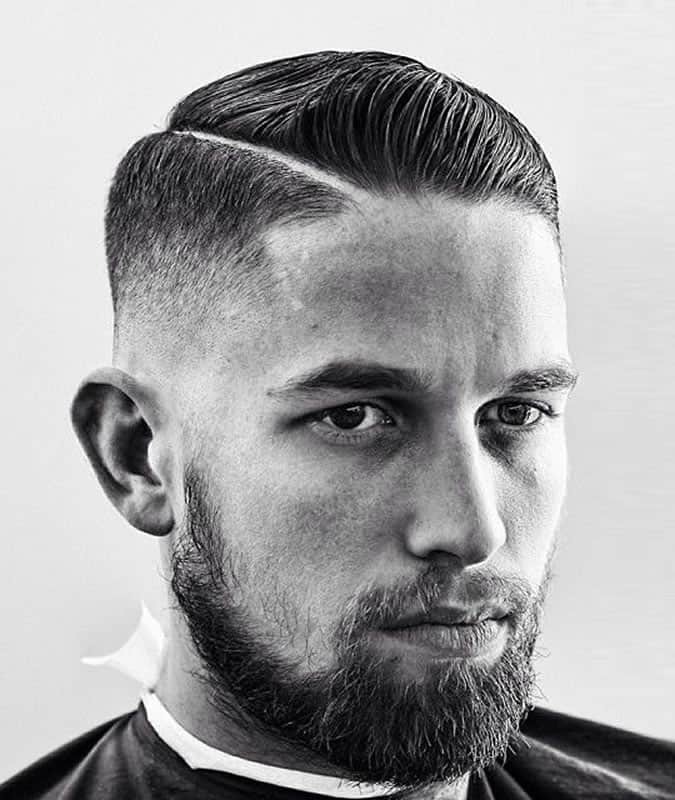 “Your barber will change the guard length to blend the hair from short to long to create the fade effect.” Below, Kidd outlines his guide to the best fades for your head. 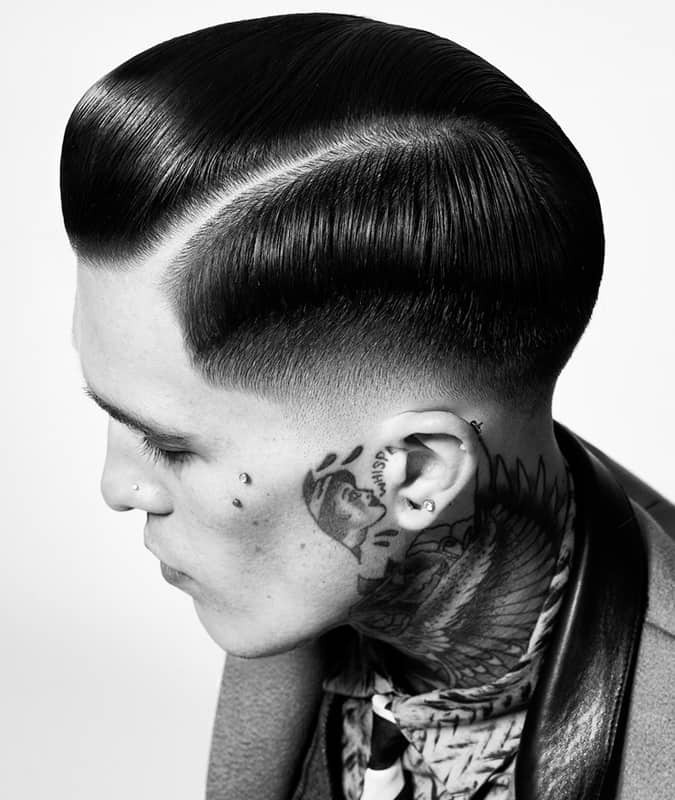 Get the look: Ask for the particular guard length you want on the top of the back and sides, and to maintain length on the side where your parting is – this will help emphasise the clean look of the parting. Then, it should fade down from there. Will it suit me? As above, but times 10. 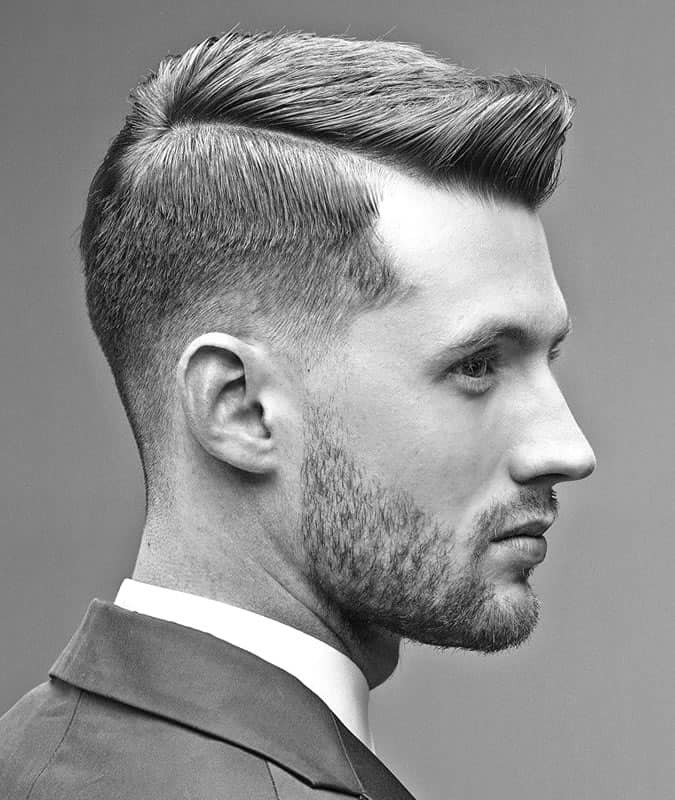 “This style is best for people with a stronger hairline and hair that is not thinning out,” says Lasocki. 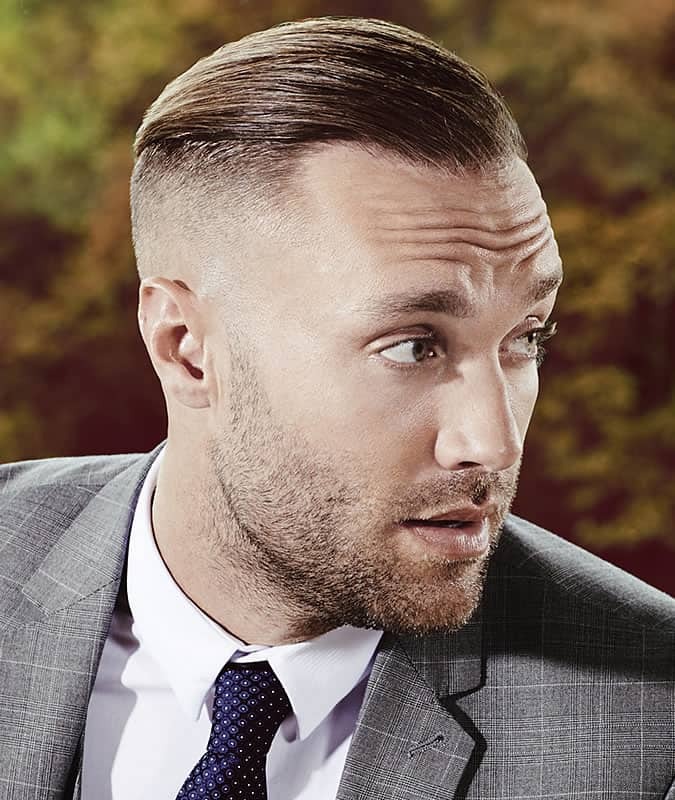 “You are going to be slicking your hair back it will only emphasise your hairline.” Proceed with caution all ye Jude Law-alikes. 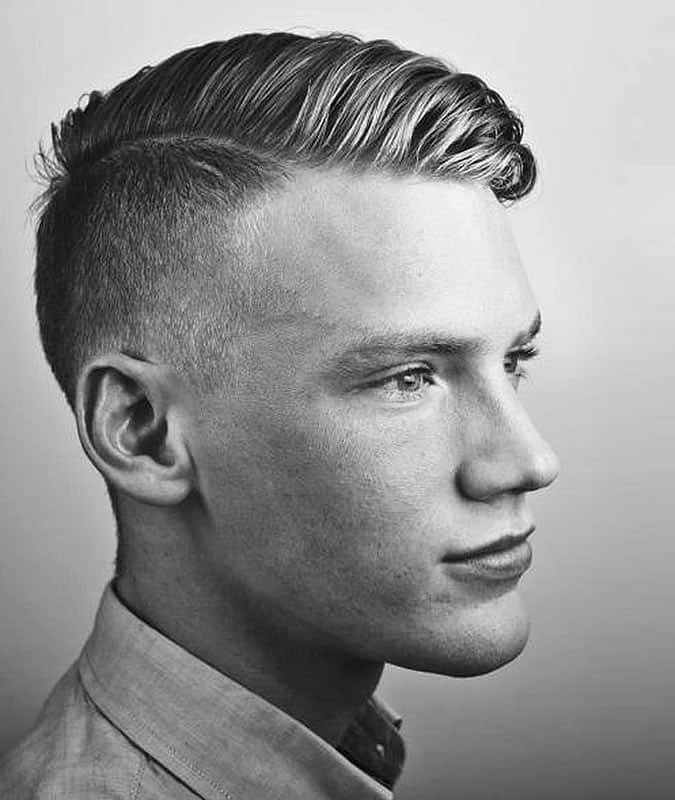 A buzz cut parting is kind of a cheat’s version of a comb-over, in that it’s not a parting per se. But it allows people with thinner hair to get in on the divided-do action. 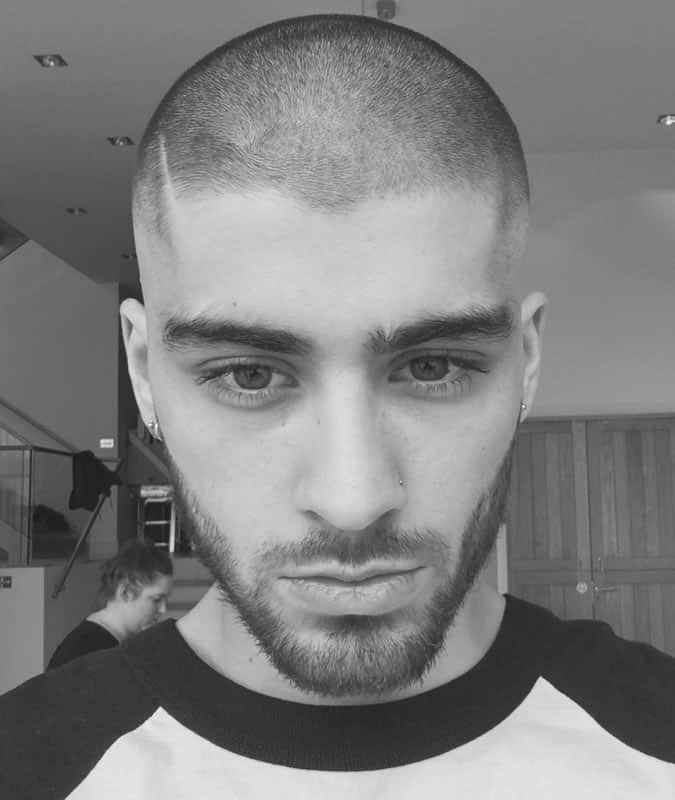 As the line is actually shaved into the hair, you’ll either look like a shoplifter or Zayn Malik. Get the look: “Ask for the top of your hair to be taken down to a grade two or three,” says Losacki. Then you need to decide on the parting side with absolute certainty, because it can’t be undone. “Then ask for your fade of choice.